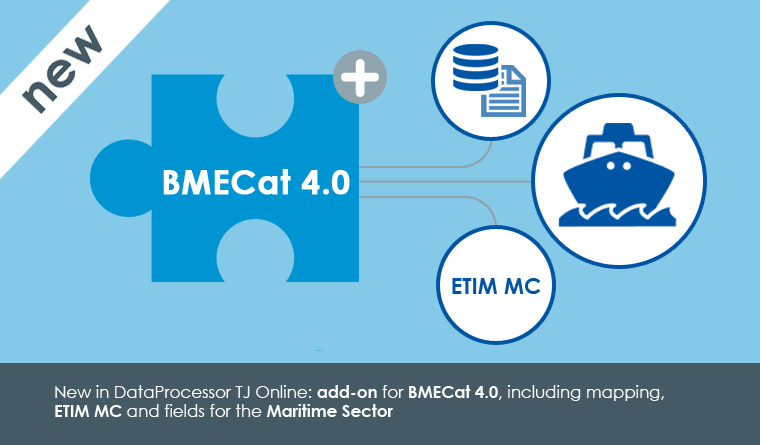 ​​"one system to import, to classify, to enrich and to publish product information". Managing big data of product information, especially in an online environment is a huge challenge for many organizations. Storage and management of product information is not yet systematically arranged by many organizations. PIM solutions, sometimes also called Product Master Data Management, provide you the possibility to store all information accurate and up-to-date, resulting in a single version of the truth. 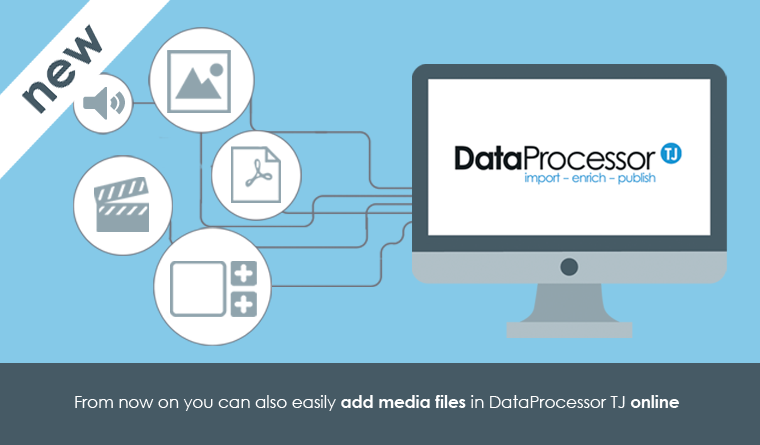 In DataProcessor TJ you can import, classify, enrich, and then publish article files in online or offline media or export them. ​​​​​​​want to know more about Dataprocessor TJ? 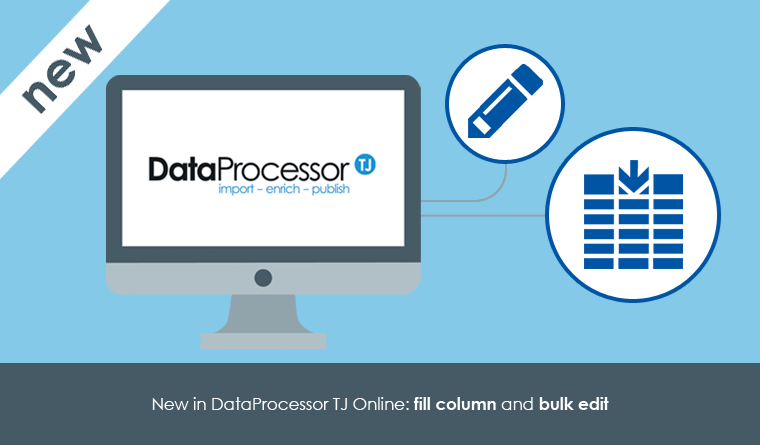 Want to know more about Dataprocessor TJ? Visit us at www.dataprocessor.nl, sent your E-mail to salespim@proplanet.nl or call +31(0)73 513 06 37. Do you use the Excel data delivery tools to deliver article data to 2BA? Then 2019 will be the year for you to switch to PIM. 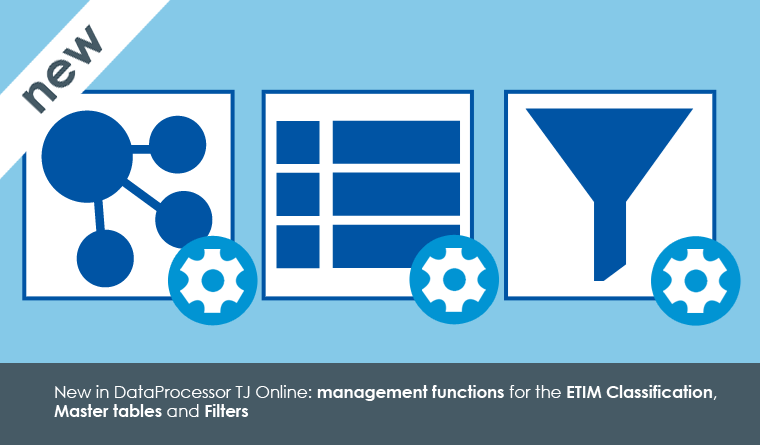 After 2019, Excel tools are no longer supported by 2BA therefore data suppliers are called on to switch to a Product Information Management System (PIM). DataProcessor TJ, ProPlanet's PIM system, was built on more than 20 years of PIM-experience. 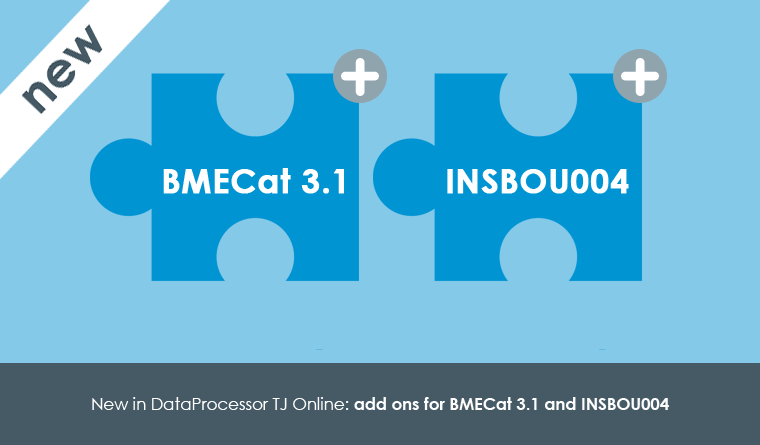 On March 27, we would like to show you how easy working with DataProcessor TJ is. On December 10 the first masterclass 'Making Meters with DataProcessor TJ' took place. Some 14 users got new insights about working with DataProcessor TJ through the explanation of trainer Joey but also by exchanging experiences with each other. All in all it was a very successful day, which was also judged highly by the participants (average of about 8.9). Because of the great interest, we recently decided to repeat this masterclass on February 6, 2019. Only a few places are still available for this masterclass. 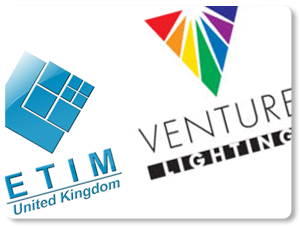 From a collection of Word and Excel documents, towards a well-organised PIM system, read how Venture Lighting Europe's ETIM-UK work has transformed their product data. In this case study Clive Riddell, Technical Manager and ETIM Coordinator at Venture, explains how the EDA supported Venture in their journey towards a 'slick' ETIM-optimised PIM system, and the role ProPlanet played in it.